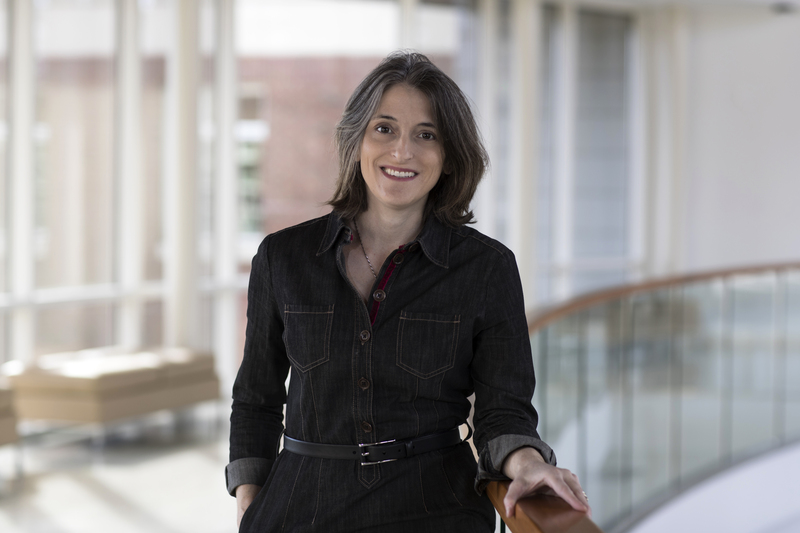 Natasha Heller studies Chinese Buddhism in the context of cultural and intellectual history. Her research includes both the pre-modern period (10th through 14th c.) and the contemporary era. Heller's study of an eminent monk of the Yuan dynasty, Illusory Abiding: The Cultural Construction of the Chan Monk Zhongfeng Mingben, was published by Harvard University Asia Center in 2014. This monograph examines Mingben’s use of poetry, calligraphy, and gong’an commentary in the context of his distinctive Chan (Zen) teachings. Heller’s current book project concerns picture books published by Buddhist organizations in Taiwan, and how such children’s fiction not only teaches young people about the Buddhist tradition, but also addresses how to relate to clergy, family members, and society. She has published in journals such as History of Religions, the Harvard Journal of Asiatic Studies, and Material Religion. For three years she was book review editor for the Journal of Chinese Religions. Currently, she serves on the editorial board of the Journal of Chinese Buddhist Studies, the board of the Society for the Study of Chinese Religions and the editorial board of the Kuroda Institute. Heller received her MA in Buddhist Studies from the University of Michigan, and her PhD in East Asian Languages and Civilizations from Harvard University. Before coming to UVa, she was an associate professor in the department of Asian Languages and Cultures at UCLA.